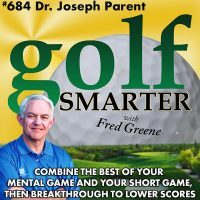 684: Dr Joseph Parent, author of golf’s best selling mental game book, “Zen Golf” returns to explain how combining your mental game with a fine tuned short game can deliver lower scores than you thought possible. 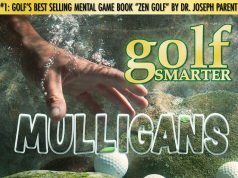 Golf Smarter Mulligans launches this week with episode 1 of Golf Smarter from 2005 with Dr. Joseph Parent! This is a new podcast of your favorite lessons from the first decade of Golf Smarter that are no longer available. Each Friday you’ll get the best golf instruction from your favorite teachers. 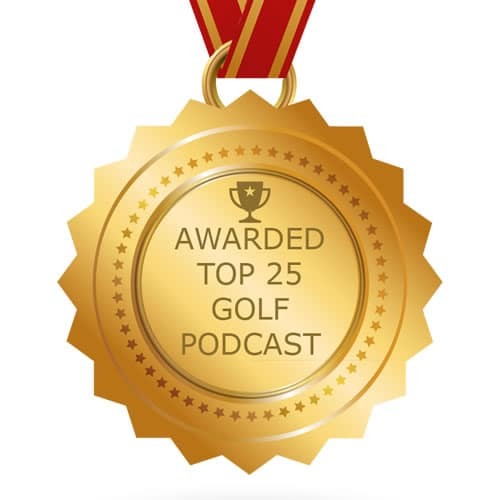 The best selling golf instruction books were published in 1992 and 1957, so podcast instruction from 2005-2014 can assuredly help to improve your game. 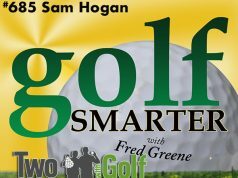 Golf Smarter Mulligans is brought to you by TwoGuysWithGolfBalls.com where you can buy premium used golf balls, with little to no discernible difference, and at a fraction of the cost of new balls. And FREE shipping! Use “golfsmarter” at checkout to get an additional 10% off every order, every time! We’re also restarting our regular giveaways! Enter at GolfSmarter.com/giveaway2019 to win a brand new, customized SeeMore putter, courtesy of SeeMore.com. This episode is brought to you by DraftKings. Download the DraftKings app or go to DraftKings.com before they tee-off at The Masters on Thursday, April 11th and select your golfers! Use code GOLF SMARTER at sign up to play risk-free in your first contest.